Window decals are one of the best ways of brand promotion. Perfect for both outdoor and indoor application, custom window decals can get you one – two steps closer to your prospects. Window graphics can be applied to all types of glass surfaces. These highly adhesive window stickers are a great commercial as well as a decorative tool for car windows, storefronts, office windows, and many other premises. Elevate any interior design or make your voice heard outdoors with our custom glass decals. 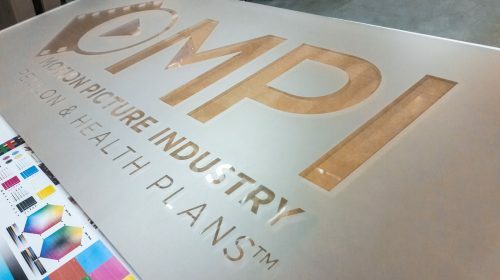 Front Signs offers the following types of decals for customers in LA: window decals, perforated decals, frosted decals, static clings, and stickers. The difference between these custom window decals is in the materials, such as opaque vinyl, clear vinyl, perforated vinyl, frosted vinyl, and static cling. You can get your custom graphics printed on the self-adhesives with UV inks, which retain their vivid colors due to sun resistance. These decals are easily applicable and removable without staining the surface. Hence, you can replace them whenever you desire. Get window stickers in your desired size, shape and design to boost traffic and increase memorability with these custom-made glass stickers. Window signs are a can’t-miss addition to any business venue, as they take up less space but offer effective product placement. Custom glass decals can be used for multiple purposes, this can be decorative, promotional, informative or else. Window stickers can be used on storefronts to provide information about the working days and hours. 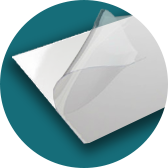 Also, you can inform your customers about seasonal discounts with the help of attractive glass adhesives. These vinyl window graphics can serve as a great promotional tool applied to car windows as well. Window signs can contain any information be it the logo or the name of your brand or any other promotional message. Besides business purposes, custom window decals can be used as a decoration. 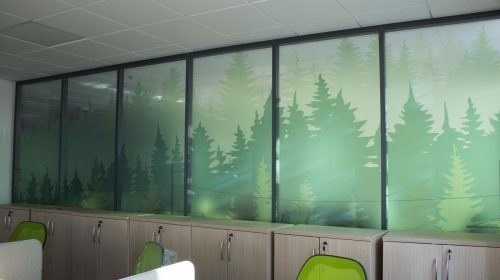 Perfect for office interior design, you can have any graphics printed on these vinyl decals. For decoration, you can use these decals at home as well. Decorate the room of your children with the window graphics of their favorite cartoon characters. 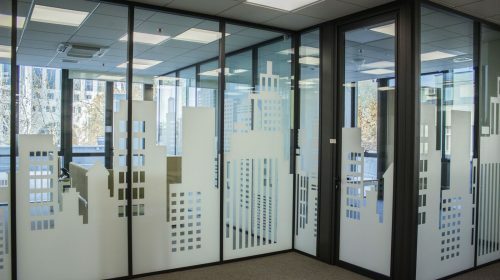 In addition to all these amazing features, window decals can be used as concealers for office glass doors and windows. There are two types of window decals: clear and opaque. With the first option the areas without printing will be left white while with the second one, the empty areas will be clear. Choose the type of window sticker that fits best to your needs and use it for any purpose you desire. 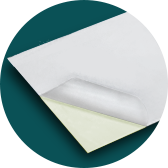 Perforated adhesives are perfect for business storefronts or vehicle window signs. The perf pattern has a nice balance between the image quality and visibility – also adds a touch of privacy. It has a high tech adhesive vinyl with micro holes. Perforated window stickers make a great impact on one side but do not cause distraction on the other. 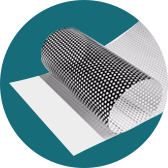 The main aim and unique feature of the perforated decal, is providing one-way visibility. The decal covers the view from the outside yet keeps the visibility from the inside and lets light pass through it. This is the result of the unique design of the material, which is completely covered with tiny holes. 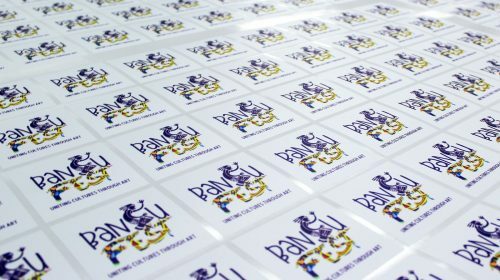 You can use this type of a vinyl decal to advertise, promote a product line or announce an upcoming event, program, etc. Although this vinyl window film is used for temporary applications, it has years and more lifespan, weather and sun resistant. Buses often use perforated decals for mobile advertisements without blocking the view of the passengers. These perforated decals are an ideal solution if you want to identify your business, get a message across and get the attention of the potential customers without obscuring sunlight. Moreover, you can use them as decorative graphics to show off school football team or just create an attractive entrance of your home or business establishment. 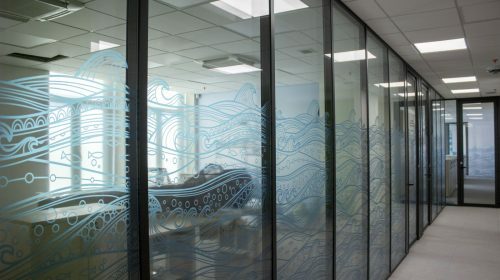 Frosted decal has the appearance of a sandblasted – etched glass at a fraction of the cost. 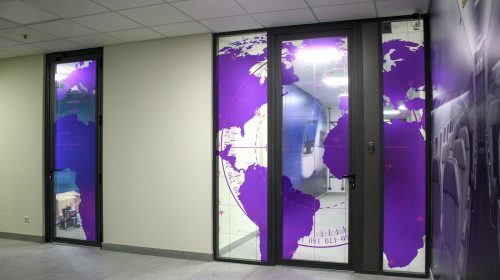 Frosted glass decals are graphics made of translucent vinyl material, which has a matt finish. The material is perfect for creating privacy yet letting light pass through it, both for indoor and outdoor applications. 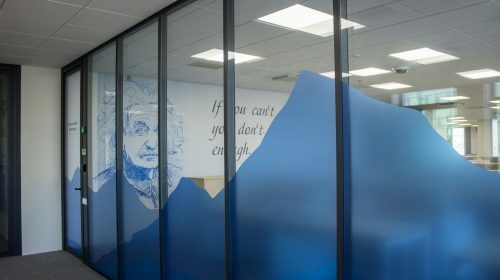 Companies, business owners and individuals use this etched window partition for office signs, interior branding, to add a touch of isolation and limit peculiar glances of passers-by. Frosted vinyl decals are the advertising trend for storefront shops. You can create a strong impression with window and door frosted glass films. When installed on internal windows, you can achieve the best results in decorating and branding your space. The frosted decals leave no stains and do not damage the surface of application. Here at Front Signs, we offer professionally designed frosted graphics for LA and nearby areas. You can choose various options of window frosting. Complete frosting of a glass door or wall, which will fully hide everything that is behind the decals. You can choose partial frosting by letting the top or bottom decal-free. And you can get frosted decals for only the middle part of the door or window which will conceal the main view by leaving a lot of open space. Frosted glass decals can be used at homes as well. It is the modern alternative to the curtains, affordable and with little to zero maintenance. 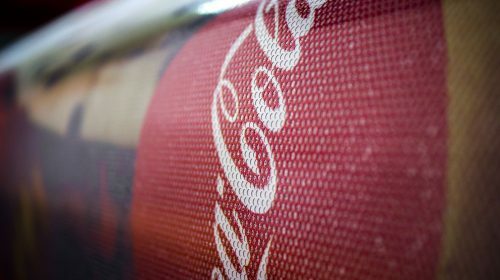 Static clings give a nеw start and meaning to the marketing campaign. It gives some liveliness to a glass or windows of the home, school, business or any establishment you name. Front Signs offers high-quality custom window clings for LA and nearby areas. These are a perfect permanent and reusable promotional tool to enhance your brand appeal outdoors and indoors. Any store we enter has some kind of a sticker telling us the opening hours, sales and promotions. 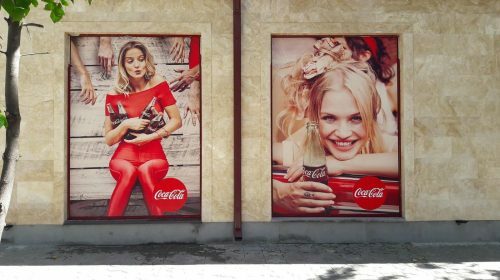 Whether you need window clings for commercial or decorative needs, these will serve perfectly for both reasons. Static cling stickers come opaque and clear. Both are innovative tools with no adhesive backing widely used on windows and glass surfaces. The main difference between these two is that opaque static cling has white color base whereas clear static cling has a transparent base. The best feature of static cling is that it sticks to the window with static electricity without any adhesives, which gives it an ability to be reused multiple times. So, this is a great advertising tool for seasonal promotions, order one and re-use it for every season. Promote your business or decorate your surroundings with custom-made window stickers. Use custom window stickers on car windows, office glass doors, interior windows to promote or decorate your business. Removable window stickers can be either opaque or clear. Opaque stickers add additional opaqueness and cover up existing copy and graphics. 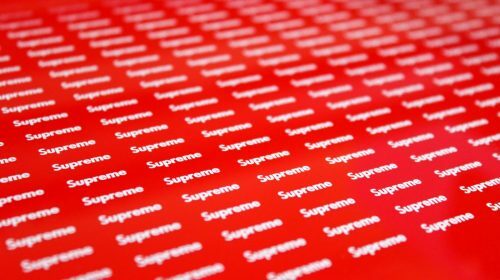 Clear stickers are transparent and do not block the behind view of the graphics. Logo stickers on your car window, office windows and elsewhere is a great passive advertisement to create brand awareness. You can order die-cut or kiss-cut stickers with your personal design. Kiss-cut stickers are cut in the exact shape of your design, while the backing paper is bigger than the sticker. Die-cut stickers and the backing paper are both cut in the shape of your personal design. Choose the one that suits your needs best. The main difference between custom window stickers and the rest of the decals is the size. Removable window stickers are much smaller and are used for showcasing smaller graphics. So, if you need small adhesives you can choose this option of custom window decals. You can get custom window decals printed with your personal design. Our UV printers provide full-color printing with a spectrum of the color palette. The inks are dried with ultraviolet rays, which makes the prints sun and fade resistant. Thus, your vinyl window decals will preserve their vivid colors for a long period, whether used indoors or outdoors. There are two installation options for window decals: wet and dry. For dry installation, make sure you have a clean surface and fix the window graphics with tapes in your desired location. This will keep the decal motionless, providing an accurate installation. Then, take off the back paper and gradually apply the decal on the window by flattening it with a squeegee or a plastic card. In case of wet installation, you do everything just like in case of dry installation, except you need to spray the surface and the sticky side of the decal with soapy water. This allows the vinyl window graphics to be repositioned in case if placed in a wrong area. For a neat and professional installation, however, you might need a more experienced hand. In this case, Front Signs has a team of specialists in Los Angeles ready to install the window decal graphics in no time! 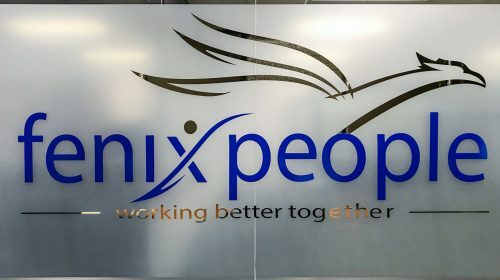 Vinyl lettering - display your establishment name, working hours or alike information to your storefront, window or wall with custom vinyl letterings. Just choose the quote, messaging, letters or figures, find the best style and font to match your brand and you are good to go! Floor decals are another self-adhesive signage solution. Guide your customer, promote your establishment with eye-grabbing floor stickers. Wall decals are great for interior branding and decorating. Create an accent wall or promote your brand with attractive wall decals. 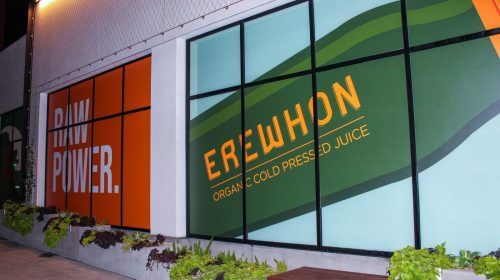 No, custom storefront window advertising decals are harmless promotional and decorative means that are easily removed. They will provide the amazing look to your window and peel off easily when you don't need them any longer. 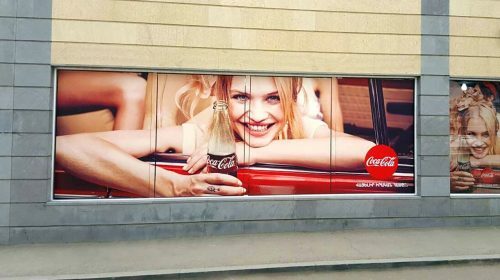 The fact that they are so widely used in outdoor advertising is the best proof that they don’t damage anything and are highly effective. There are different kinds of custom window decals for various usages. Clear window decals are transparent vinyl that provide visibility of the printed graphics yet don't block the view. Opaque window decals are used for decorations and window vinyl lettering with any custom message. Perforated decals also called see-thru decals will provide one-way visibility for you allowing you see outside yet avoiding curious glances from the passers-by. Frosted decals, on the other hand, obscure the view but still let the sunshine in. 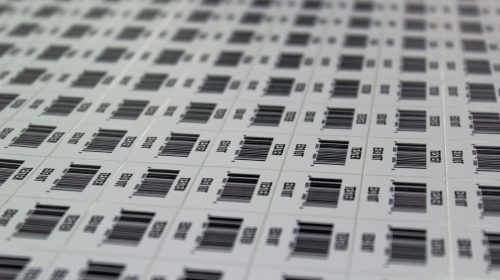 Clear static cling has multiple usages - meaning you can remove and reuse the sticker with no sign of sticky residue. 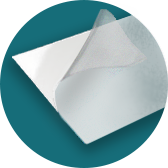 We provide clear static clings in any size and contour required. 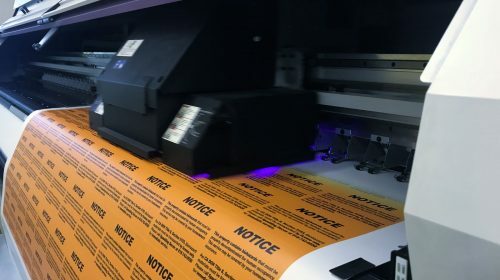 We use fade resistant UV inks to give a quality product with long term use. 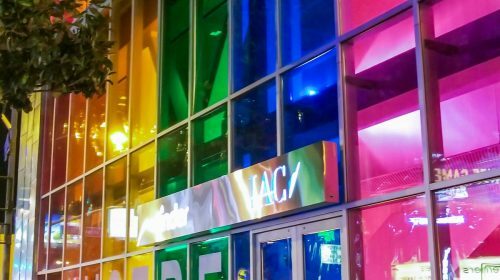 It's great for special occasions like seasonal sales, decorations and promotions, storefront information and virtually all types of window advertisement.